They say “never judge a book by its cover” but we all know, first impressions matter. You may spend an enormous amount of time crafting your cover letter and CV, pouring over every detail, but in reality, employers and recruiters spend far less time looking at your CV. In fact, according to TIME, employers and recruiters spend only a matter of seconds looking at a CV before deciding whether or not to examine a candidate more closely, “According to a study released this week by TheLadders, an online job-matching service, recruiters spend an average of six seconds reviewing an individual resume. The standard thought was that recruiters spent at least several minutes on each CV. Nope.” You didn’t spend all that time and money on your education, and all that effort in your career to be glanced over. As a dentist, you work in a valuable career field and your CV should be carefully considered when you are searching for employment. 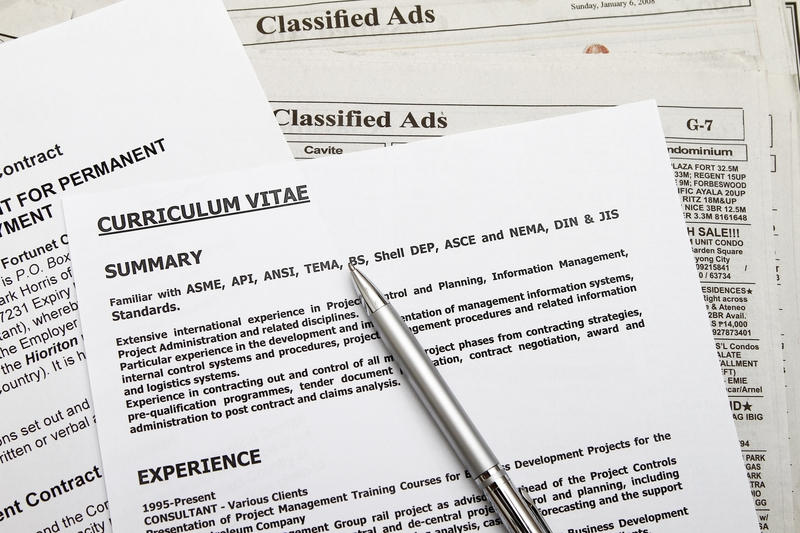 Take the time to craft the perfect CV and land the job you really want. Below are tips to help dentists write the ideal CV. At the top of your CV should be your name, contact information, and any licenses, certifications, and registrations. As a dentist, these certifications and licenses are very important so let a potential employer know right away that you have them. As a dentist, an employer will want to know where you received your education and what your achievements at school were. Provide the date you graduated, your degree, and any notable achievements. Even if you are a relatively new dentist, they want to see that you gradually worked towards your career. Make note of where you completed your residency, any employment experience, and any practice ownership that you have participated in. If you have specialized in any aspect of dentistry or participated in any unique dental training, don’t forget to mention it! 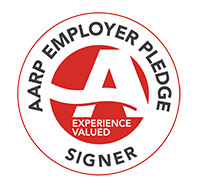 You do not have to list every single award you ever received but you do want to list any skills, certifications, publications, or honors that are recent or relevant to the position you are applying for. Keep sentences and paragraphs short. Think about industry buzzwords or keywords that an industry insider would be looking for and focus on including those. If someone is scanning over a CV looking for something to catch their eye and draw them in, you want to give them something to look at. Focus on showcasing your experience without being overly repetitive or boring. Weak phrases that diminish your value will do you no service on your CV. Now is not the time to be bashful, use strong and positive phrases to describe your experience, who you are and what you do. It is a resume after all, don’t be shy about your success or achievements.